In the opening number of Jonathan Larson's rock opera Rent, one of the main characters asks, "How do you document real life when real life's getting more like fiction each day?" Well, you keep it real. You do like the character eventually does — make art in the face of it. You go see art in action. And if you haven't seen Rent, now is your chance. Groundbreaking. Defiant. Political. These words describe the Broadway phenomenon Rent, coming to the Van Duzer Theatre, Tuesday, Jan. 31 and Wednesday, Feb. 1 at 8 p.m. ($66, $25 HSU). Larson's re-imagining of Puccini's La Bohème, follows a year in the lives of seven artists in New York City's East Village in 1989. The play addresses poverty, the disparity between the haves and the have-nots, the struggle to express one's art, authenticity, emotion and life. To rent is to borrow. All of what we experience is temporary, transitory. One of Rent's themes is living and loving fully while facing the spectre of death. In La Bohème, the plague is tuberculosis. In Rent, it is AIDS in the 1980s. The disease decimated Larson's circle of friends and no one was talking about it. Rent became a platform to shout what needed to be heard. To make it relatable to a young audience, Larson couched his message in rock music. And it worked. 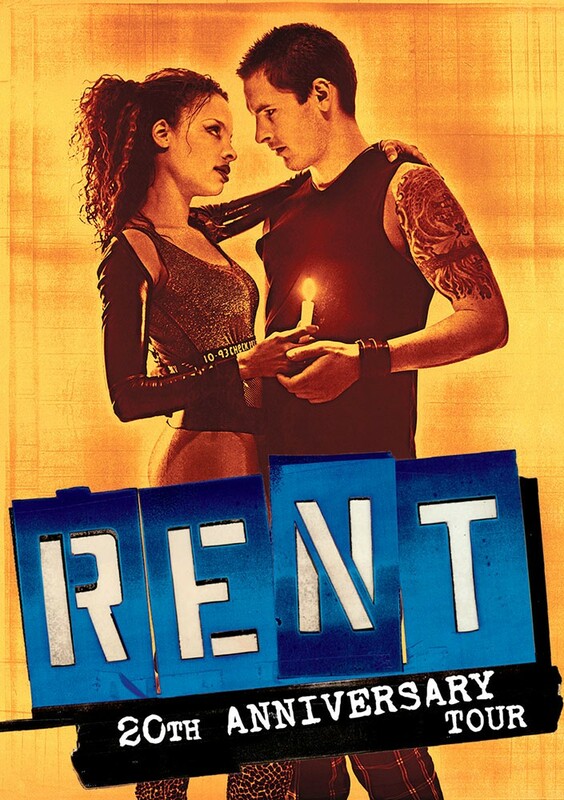 Rent took the theatrical world by storm, winning four Tony Awards and a Pulitzer in 1996. Its message of treating with compassion the disenfranchised, the marginalized — people of color, LGBTQIA, artists, those without healthcare or houses — is now more timely than ever. Don't miss your chance to see this art in action. Viva La vie Bohème.